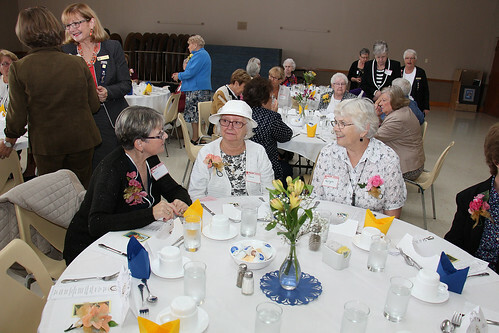 The CWL General meeting for September will be held on Wed. Sept. 13th at the Parish Hall, 7 pm. We look forward to welcoming back our members with a wine & cheese social evening following a spiritual presentation and a short business meeting. New members are always welcome so come and join us.